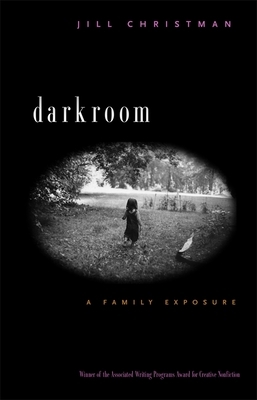 Jill Christman‘s memoir, Darkroom: A Family Exposure, won the AWP Award Series in Creative Nonfiction and was published by the University of Georgia Press in 2002. Recent essays have appeared or are forthcoming in River Teeth, Mississippi Review, Fourth River, Harpur Palate, and other journals. She teaches creative writing at Ball State University in Muncie, Indiana, where she lives with her husband, poet Mark Neely, and their three-year-old daughter, Ella.